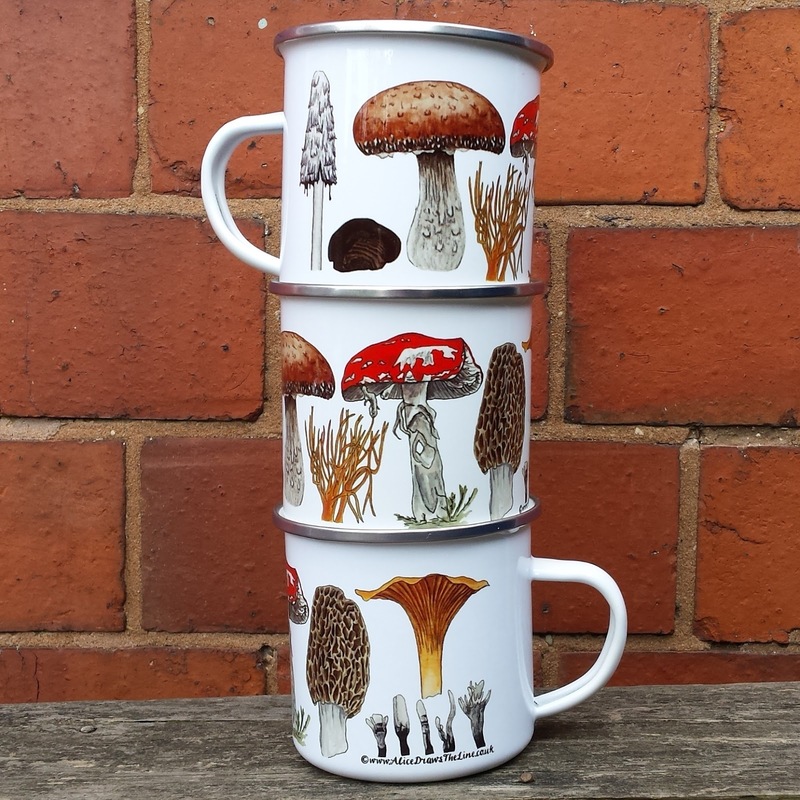 Alice Draws The Line :: Illustration, Hand Lettering and Bespoke Commissions: Fungi enamel mugs have arrived! 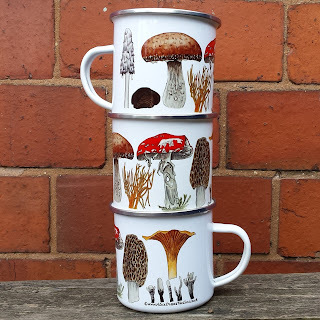 Fungi enamel mugs have arrived! Sorry for the silence! Things have been pretty busy here. Now it's the summer, by teaching work has stopped and so I have moved the drawing up a gear and have produced a couple of new enamel mug designs. 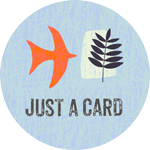 The first is this fungi design, which is already proving popular. I have had a couple of requests to stock this as a China mug too so hopefully that will happen soon. If you like this design, you can find it here in the shop!